If you are setting up your own recruitment agency, starting a personal blog might not be top of your list of priorities. 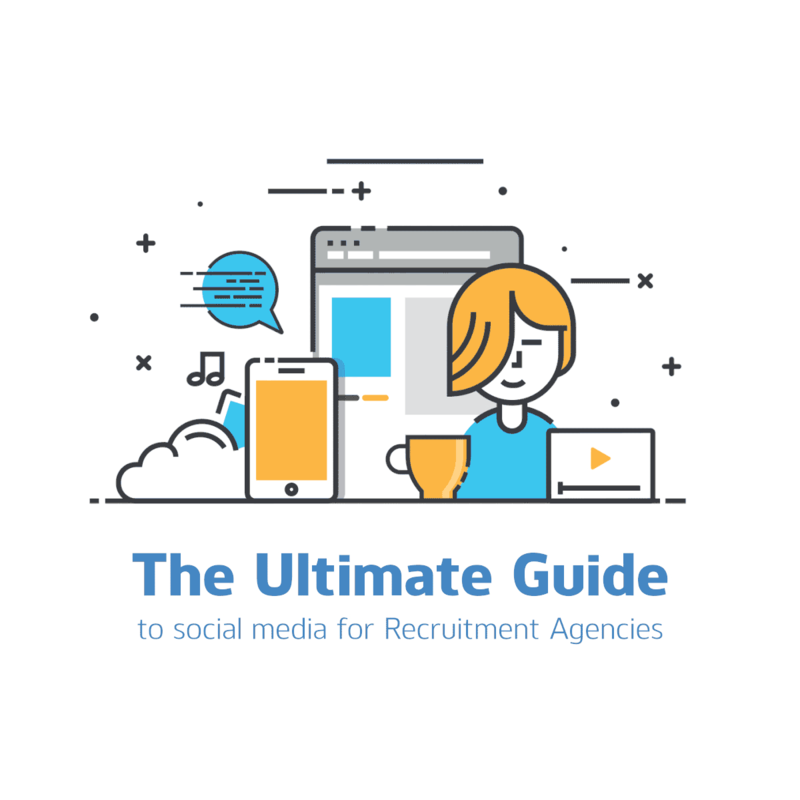 Yet, the results achieved through a recruitment blog can be a great asset for increasing your client base right from the start. 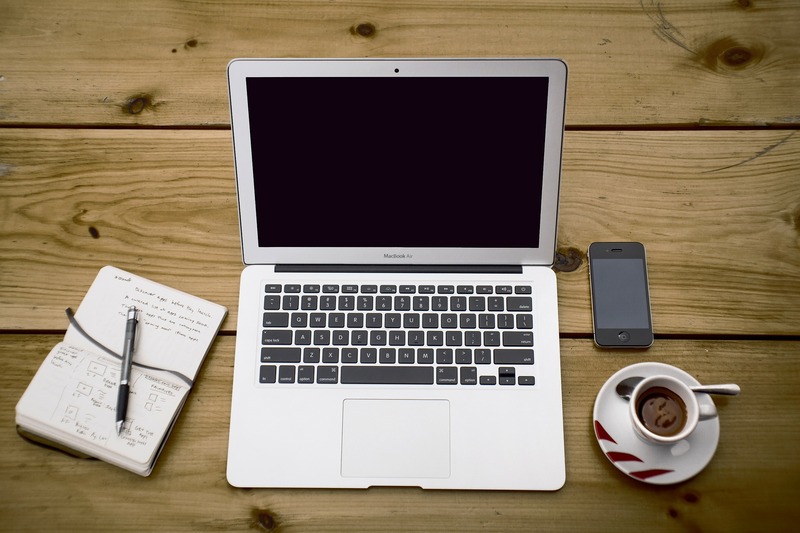 What are some of the benefits of blogging for recruiters? Perhaps the biggest benefit of blogging is the simple fact that it gets more people to visit your website. Blogging, social media and search engine optimization (SEO) are the core of what drives traffic. Each blog you write will be classified as another indexed page on your site by Google and is also a cue to every other search engine out there that your website is active. These index pages can be searched for and shared on other platforms, making you more visible for both potential clients and jobseekers. Search engines love fresh content and with the plug-in of suitable keywords into your content you can increase your visibility even further. If you add a call-to-action (CTA) to the end of each blog post you write, these posts can serve as an opportunity to generate new business leads. The ‘action’ you want your audience to complete is likely to include calling up to receive further information, reading other blogs you’ve written or using the website to sign up to your agency. When you use your blog to answer questions of your target audience and create original content that they might find engaging, you could eventually be regarded as a bit of an expert on the subject. In temporary recruitment, establishing yourself as a credible and resourceful source of information around the subject has many advantages. It means you gain more trust from your clients and contractors, it can lead to backlinks from other industry blogs and websites, and it’s likely to attract more business opportunities and partnerships. If you have a clear and recognizable writing style, this can benefit your agency by making any potential clients more likely to want to connect with you. This way, you can create a network and encourage interaction. When you get to know your audience a little bit better, this will allow you to adapt your blog and your business suitably, using the immediate feedback that online content can provide. Through writing and researching your blogs, you’re more likely to stay up to date on industry news and important developments in anything from the current job market to temporary recruitment software. Do you need help starting out with social media or a refresher on the key things to know?